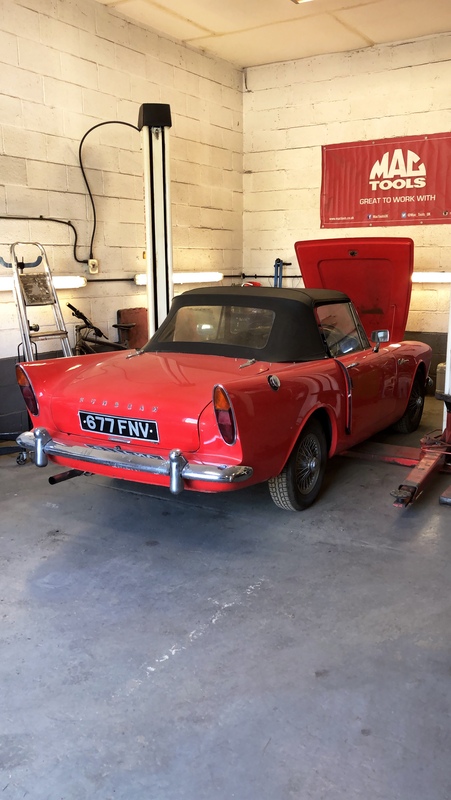 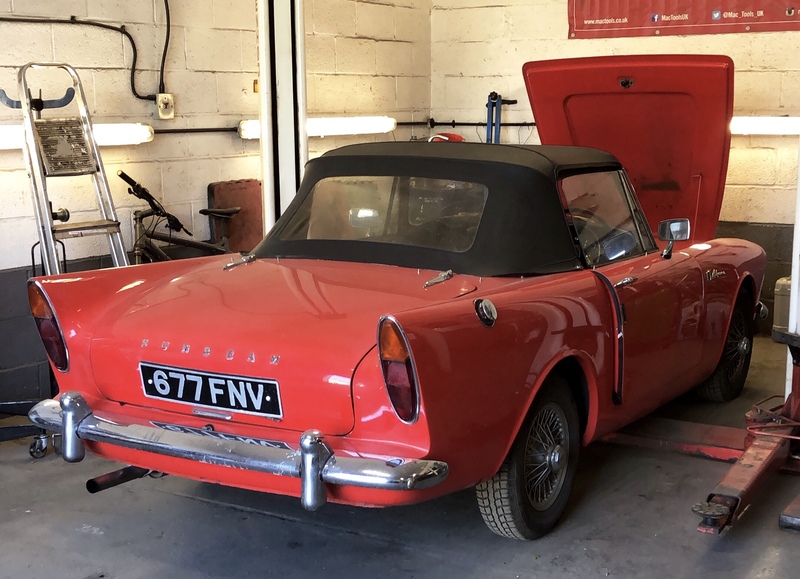 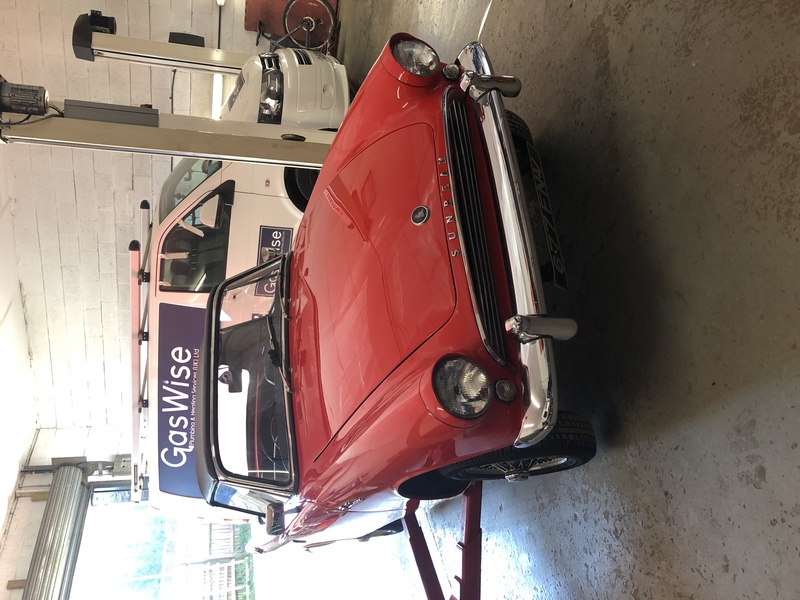 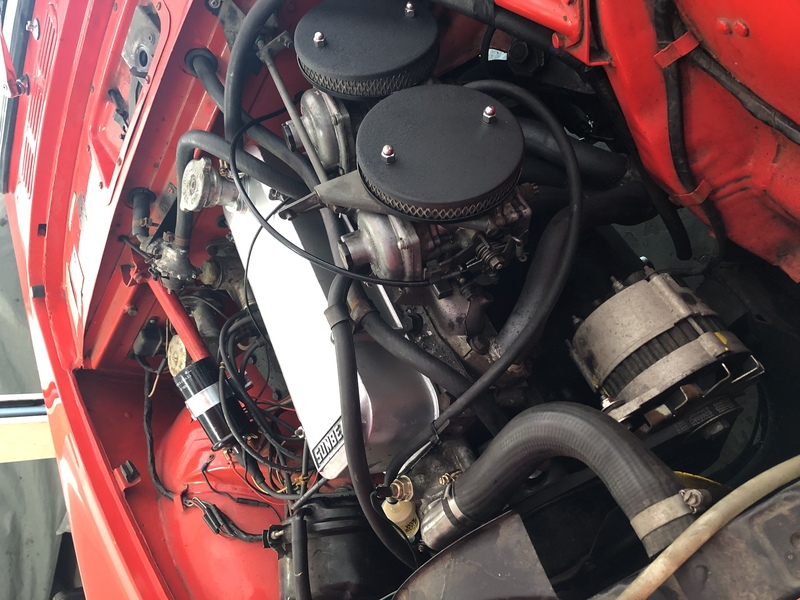 This beautiful little sunbeam came to us through a recommendation from one of our good customers, the owner was fed up with taking it to places that didn’t have the correct knowledge on classic cars. 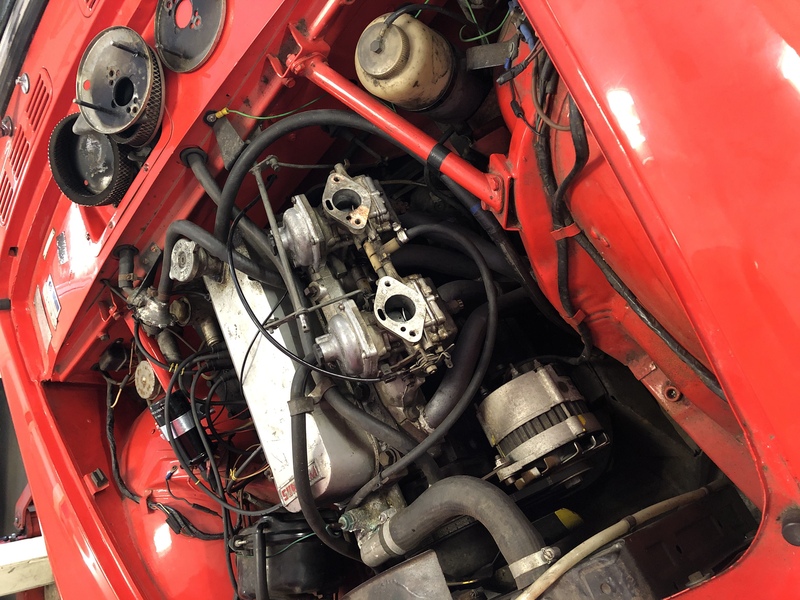 Time to cure a fuel leak caused by a bad repair and make it run how it should!! 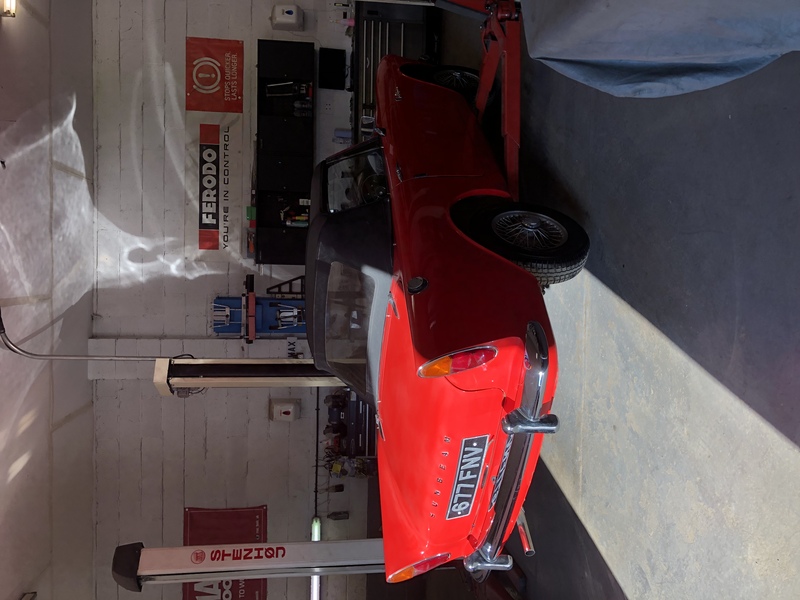 After a few extra little problems we found the little sunbeam is ready for collection. 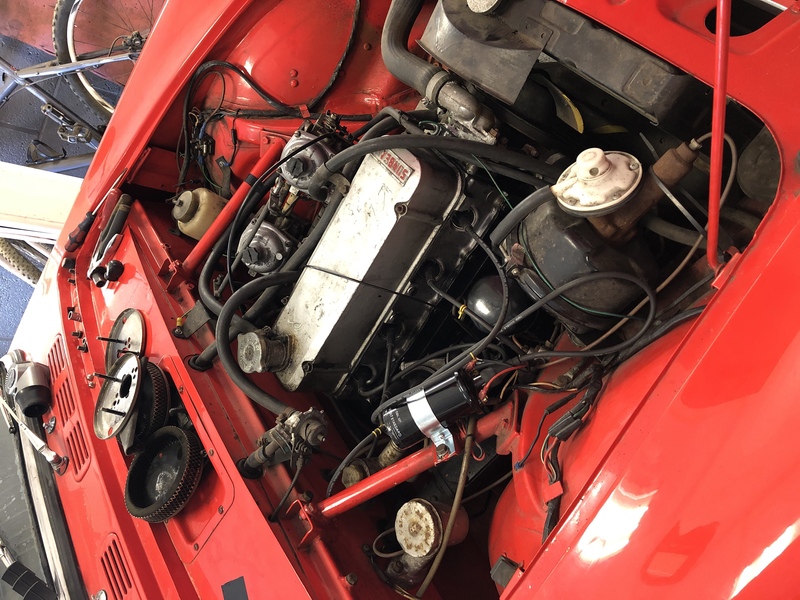 Valve clearances adjusted, new water pump and a refurb on the carbs. 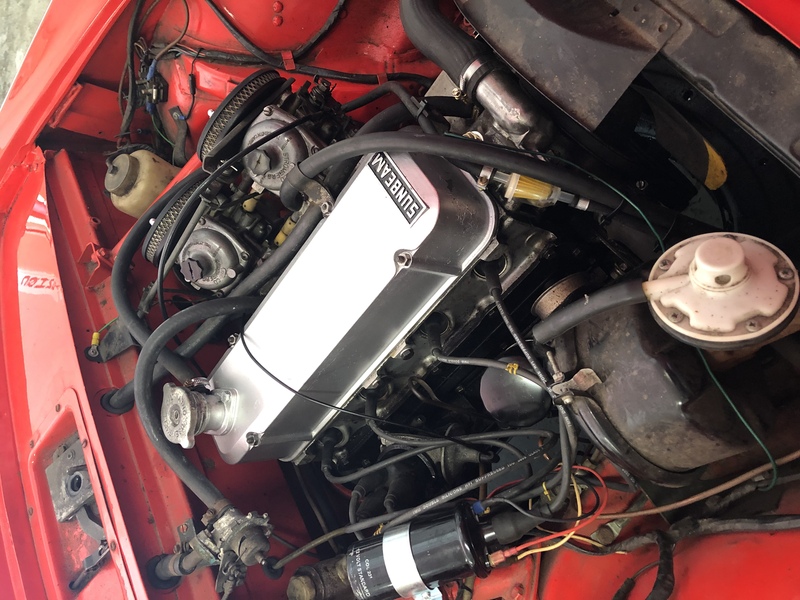 Had to give the tired rocker cover a refresh too for good measure!